Three young burglars — Alex (Dylan Minnette), Rocky (Jane Levy), and Money (Daniel Zovatto)- break into the home of a blind military veteran (Stephen Lang) thinking they’ll get away with the perfect crime. But breaking in is a lot easier than getting back out alive. 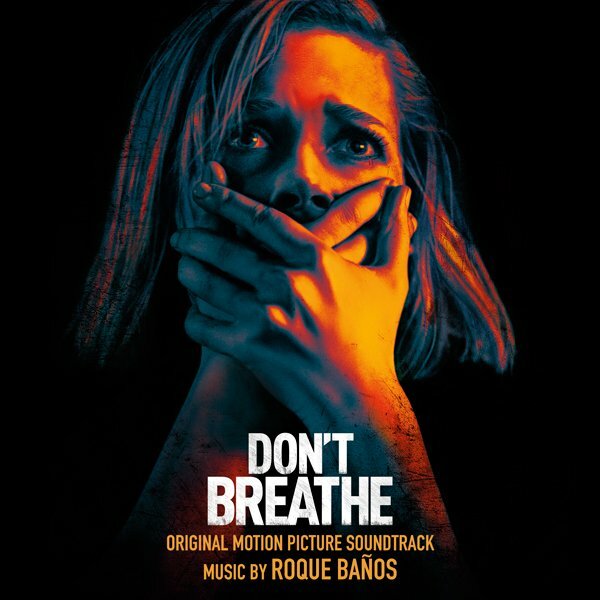 The movie soundtrack of Don’t Breathe was released by Lakeshore Records, it’s already available on iTunes.